Lucas has been interested in video games ever since he first played Pong. A mild prodigy, Lucas developed his first game at the age of 12. 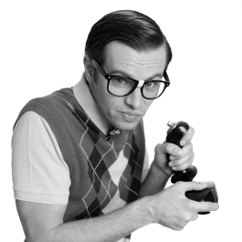 When he's not working on game development, Lucas spends most of his time playing video games. Some of his favorites include Pac-Man, Q-Bert, Centipede, and Tetris — for which he holds several local records. Lucas graduated early from MIT, and completed a Masters program in Systems Engineering at Washington University in St. Louis. 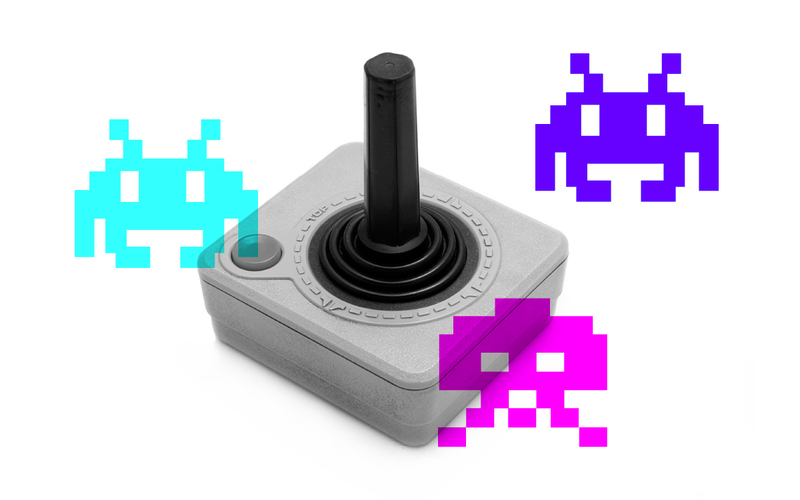 Learn to build games for the Atari console.